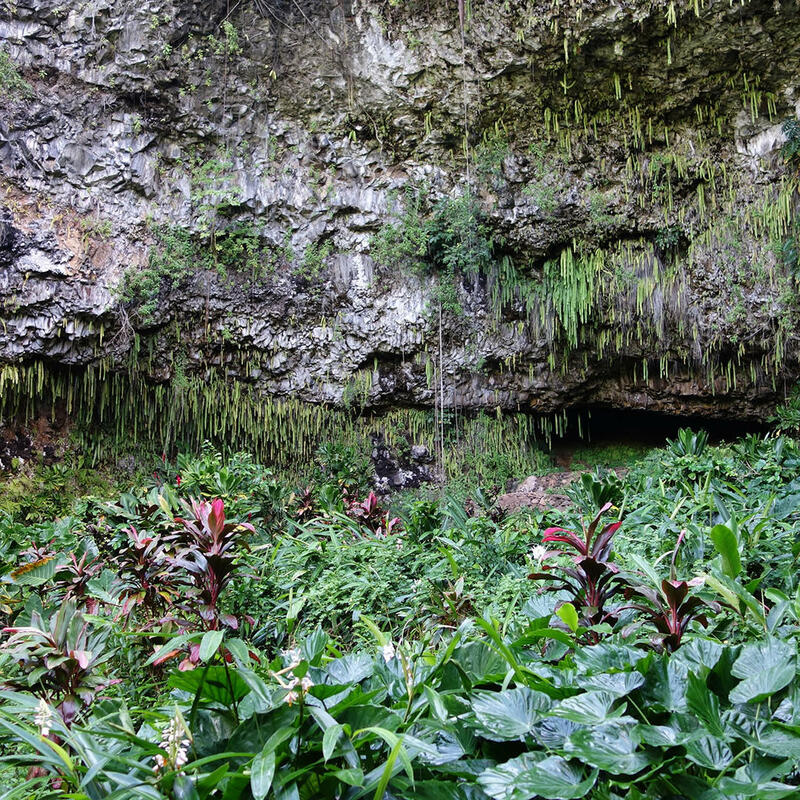 With its dangling chandeliers of lush, leafy ferns and its natural acoustics, this lava rock grotto is certainly a feast for the senses. 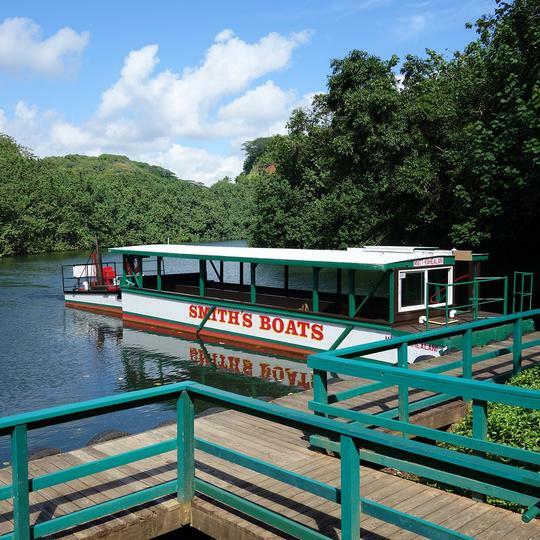 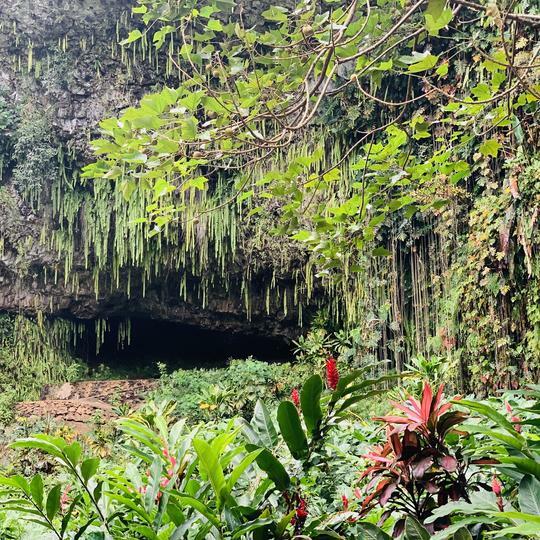 In order to see the grotto (once only accessible by Hawaiian royalty), you’ll need to hop on a boat and sail along the Wailua River to the east side of Kauai—an awesome experience in and of itself. 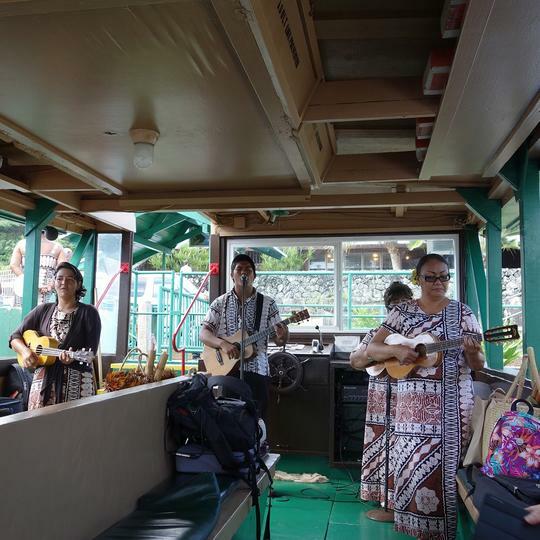 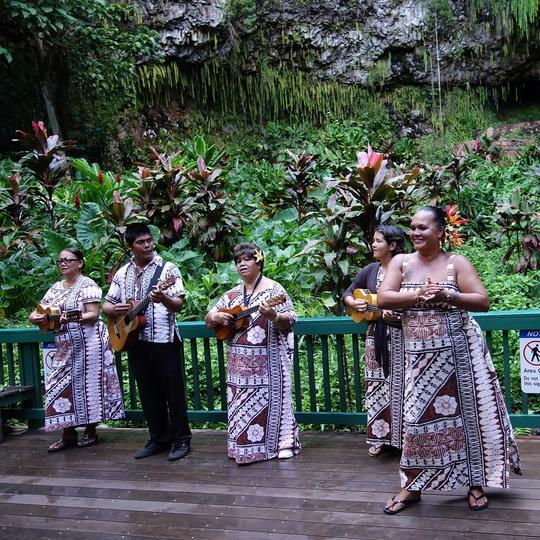 Taking advantage of the haunting natural amplification of sound as it reverberates within the ancient lava rock walls, musicians often play traditional Hawaiian music inside the grotto to the delight of visitors. 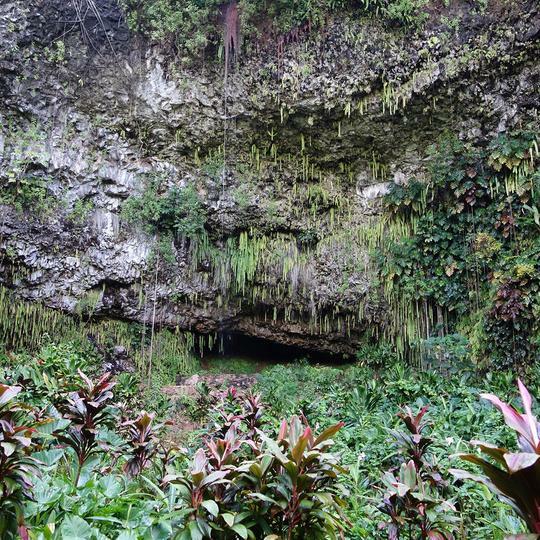 Unsurprisingly, Fern Grotto is one of Kauai’s most popular spots for weddings and tourists.